To take one of our certification courses, begin by entering your assigned ID or password. 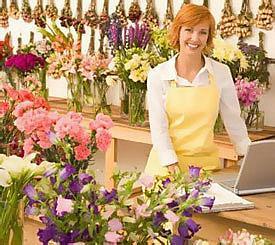 An individual may enroll in this program by contacting their state floral association. If you need assistance in locating a program in your area, please contact the Professional Certified Florist Coordinator. This program is offered to associations and floral organizations who wish to expand the professionalism of the floral industry. For more information please contact the Professional Certified Florist Coordinator.